Backing tracks are not the only way! There are many benefits to singing 'a capella' with the children. The main being it allows you to play around with songs: slow down, sing at a pitch (the note you start singing on) that is good for you and the children. You can even adapt a song to make it easier to sing (simpler words and tune). 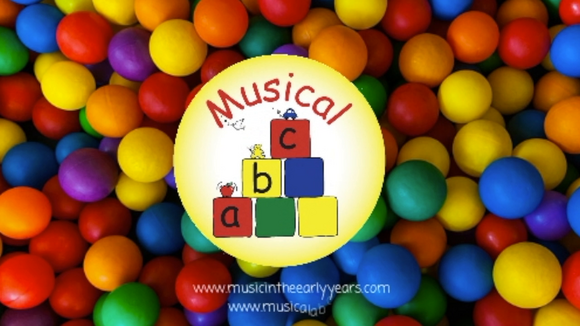 You can teach a little of the song at a much slower pace which allows the children to hear the words and tune. You can sing at a pitch that is within the children's singing range. 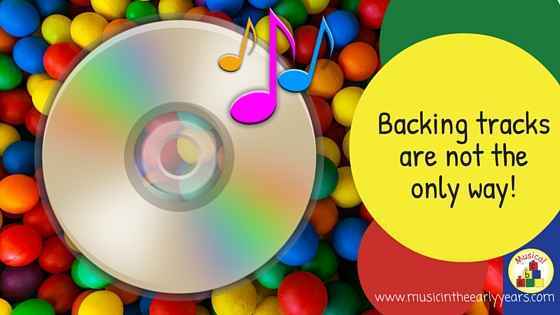 Many children’s backing tracks are recorded in a key which means you need to sing really high which maybe out of the children’s singing range. Also no need to pause and find! You can try to learn a song by playing it from start to finish and then repeating this process but I'm sure you wouldn't be able to do this more than 3 or 4 times before losing the children’s interest. For you to practice a little at a time you will need to keep going backwards and forwards to find the part that you want to practice. You can stop and start without wasting time. I challenge you this week to learn a new song and then teach the children without the use of a backing track. Go on give it a go I bet you may even enjoy it! If you would like to use backing tracks then you may find this short video helpful.